Main label of a Dutch independent company. 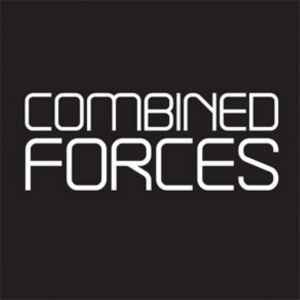 Since the 1st of july 2006 the full catalogue of Combined Forces has been acquired by Cloud 9 Dance. For company credits, use Combined Forces Records B.V.